It may look like a simple wooden structure made of posts and beams, but the average residential deck must endures a lot of wear and tear. 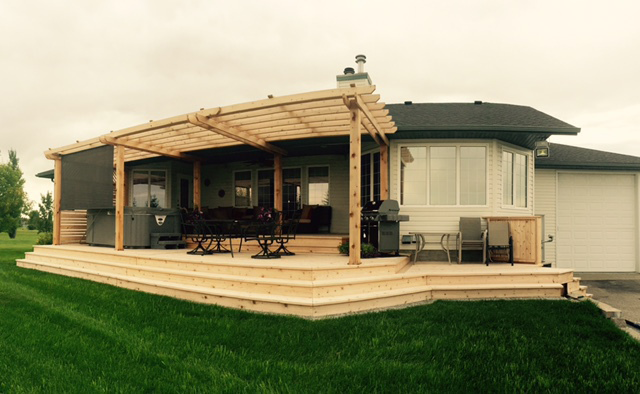 Make sure yours is built right with expert deck installation from RTA Contracting in Calgary. Our decks are built to last, and we only use high-quality materials to deliver a final product that will withstand the test of time. 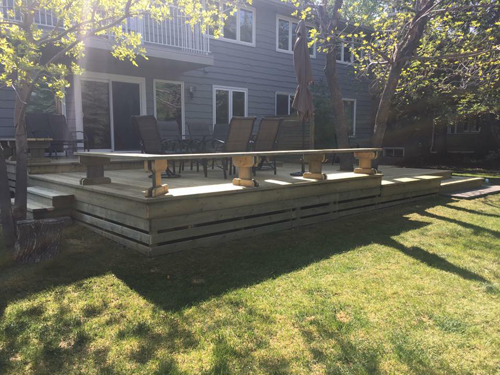 If you’re ready for a new deck, ours is the team to trust. Call us today for more information or to schedule an estimate.